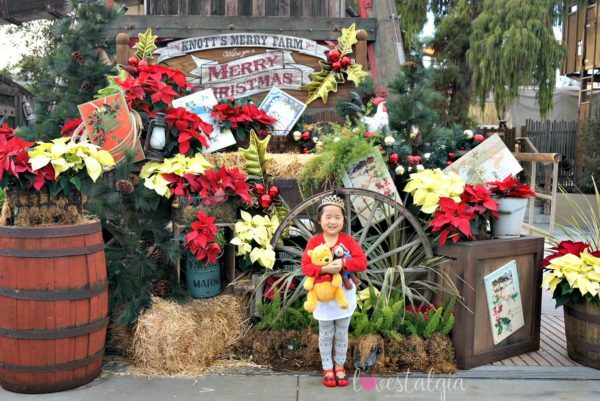 Home Holidays	Knott’s Merry Farm for the Holidays! 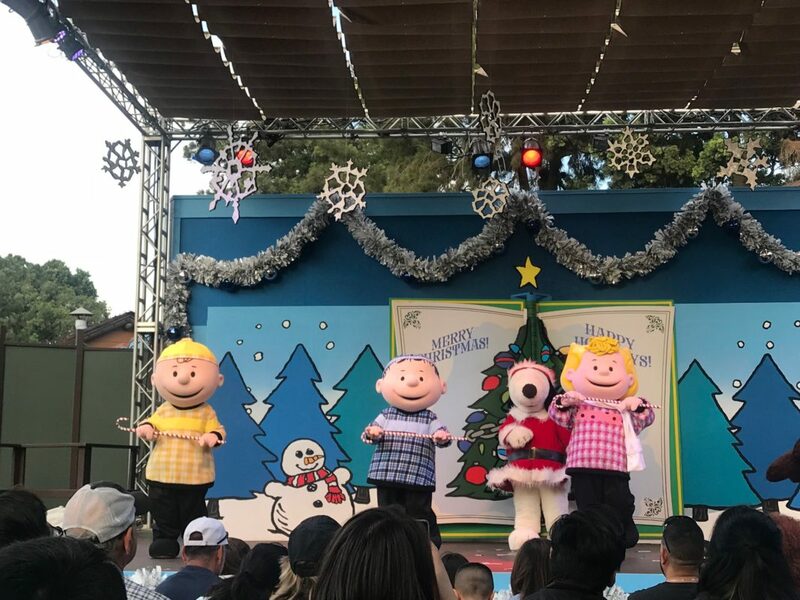 We enjoyed watching the Peanuts gang in A Peanuts Guide to Christmas and being able to take pictures with them after the show. Don’t forget to visit Santa’s Christmas Cabin to see Santa and take a picture with him. 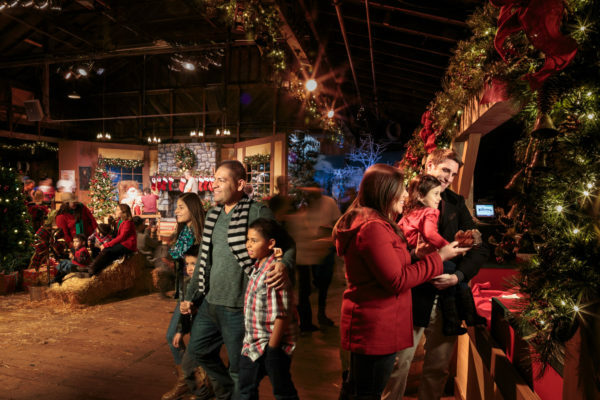 You can also treat yourself to a variety of holiday food items such as freshly baked cookies and milk, crepes, chocolate dipped cheesecake on a stick , seasonal craft beers, hot chocolate and marshmallows, hot spiced holiday wine and handmade tamales. We picked up some candied nuts which were so tasty warm! New for 2018 is the Christmas Pizza- a dish that combines all the flavors of a holiday meal into one perfect bite! It’s basically a pizza topped with sliced turkey, stuffing, gravy and sweet cranberry sauce. We didn’t get to try it but it looked and sounded delicious! One of my favorite things was Ghost Town’s Christmas Crafts Village where dozens of local artisans are selling their unique crafts and gifts. 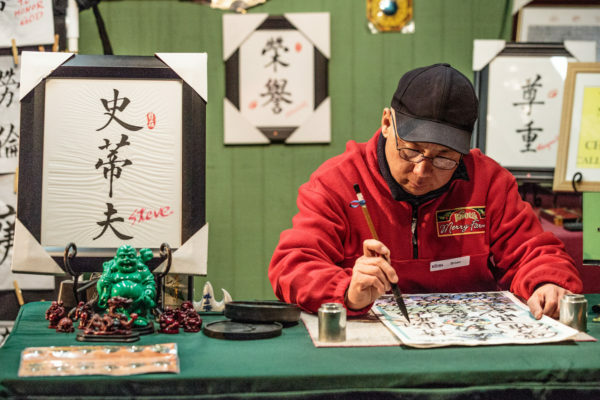 I loved walking through the streets and browsing all the different gifts and crafts that were available. As you stroll through Ghost Town, you’ll also see the Calico Carolers walking by and singing some of your favorite Christmas carols. 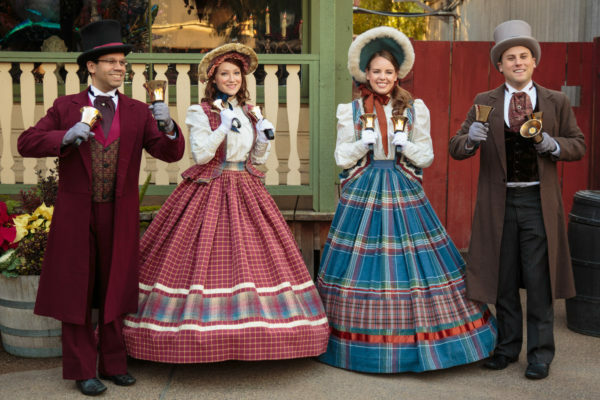 Every night at Ghost Town as it twinkles brightly with holiday lights, you’ll get to experience the sights and sounds of the holiday season during the Snow and Glow. It definitely puts you in the holiday spirit! 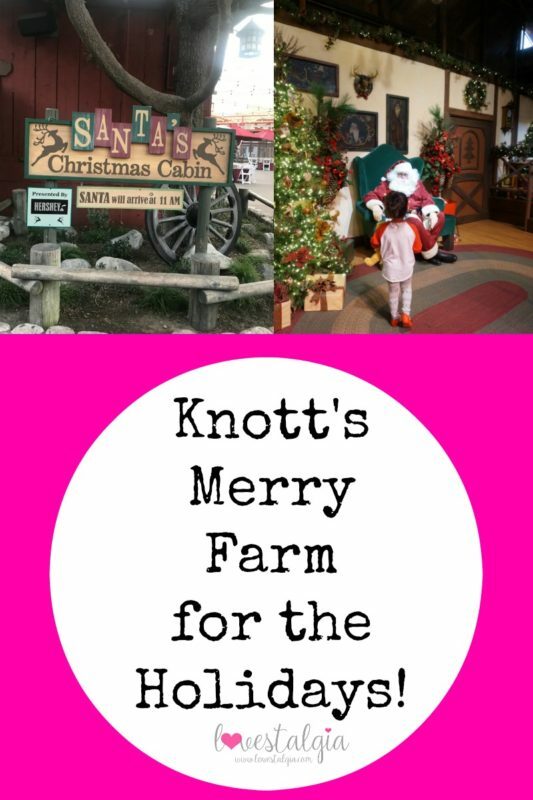 Have you been to Knott’s Merry Farm? 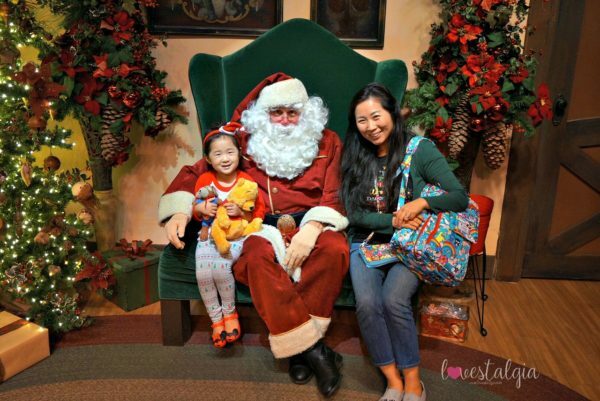 It’s definitely something you must do in Orange County to make memories and enjoy the holidays! 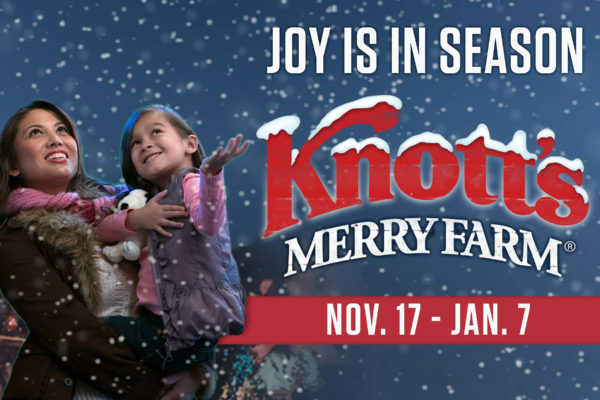 You can even get season passes which start at only $92! 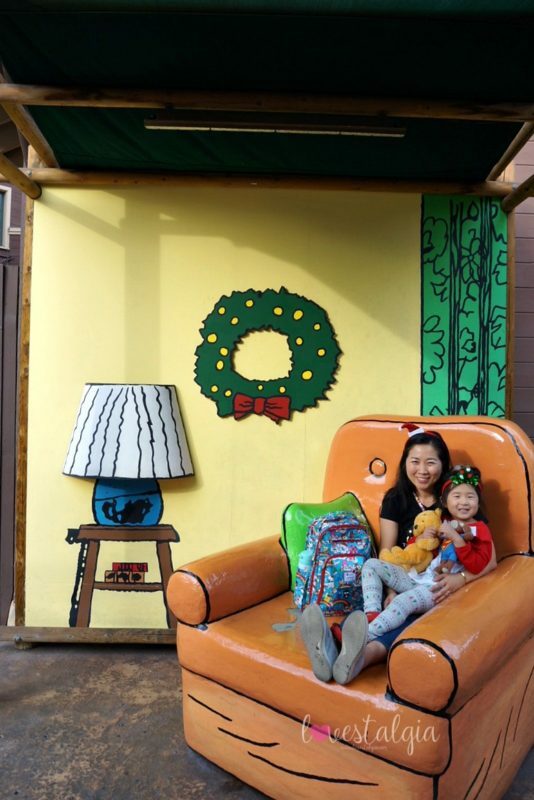 This would make a great Christmas present which can be enjoyed all year long! Don’t miss out on Knott’s Merry Farm from now until January 7th! Check out my other posts on Knott’s Berry Farm or Things to Do In OC with Kids.